As you go through your gear for the upcoming hunting season, you may wonder what you can do to either update your bow or make it shoot even better. Obviously practice is essential, but there is one thing you can do that will not only give your bow a more personal look but may actually help you shoot better this fall. Colored Accessories. Ok you're right, having new pink, blue, or green string and cable probably won't make you shoot better, but if you can't remember the last time you changed yours out it is probably time for an update, and why not add some color? The best rule of thumb is to visually look over your string and see if it is starting to fray (or get fuzzy) and examine the cable for signs of wear. If you keep your strings waxed and away from extreme temperature changes you should get several seasons out of them, but this is something many people overlook! So if you decide this is something that could probably use an update, why not dress up your bow a bit and throw a little color into it. I'm living proof that you can have pink strings, bling all over your bow and the colors won't spook game! 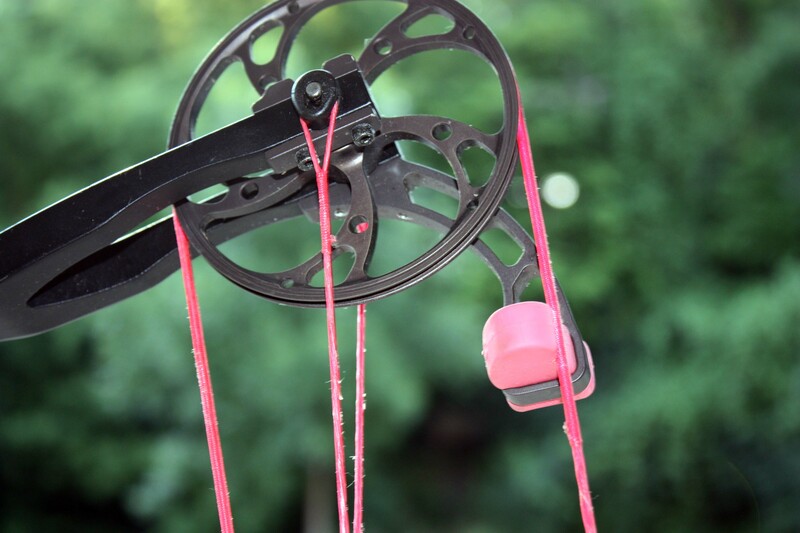 Next, you can match the color of your string and cable to the other accessories that are available such as a matching Focus Grip, a Dead End String Stop, Harmonic Damper & Stabilizer, and even your arrow wraps and fletchings. So now that you know what you can accessorize, lets go over how each of these can help your shooting. First, the Focus Grip was created to help minimize hand torque by keeping the pressure on the center of the grip. Torque is a big problem for many shooters and this grip help keeps you in check. It's extremely narrow and can be put on most Mathews bows. 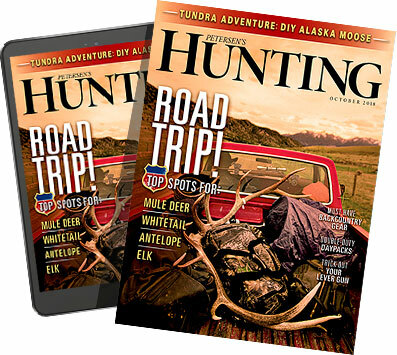 I shot mine all last season and absolutely love it, of course mine has the pink stripe down the back but I'm sure all the rest shoot just fine. When it comes to the Dead End String Stop, I was actually using these even when they were just plain black because they work so well. It's simple to install and makes your bow extremely quiet by virtually eliminating post-release noise and reducing residual vibration. You will always see colored harmonic dampers and stabilizers on all my bows, but if you own an older Mathews bow you may want to look into retrofitting you're your bow if it currently just has the Harmonic Dampers. The Harmonic Stabilizer makes a huge difference on the residual vibration and is really an inexpensive way to make your bow look updated and improve your bow's performance.